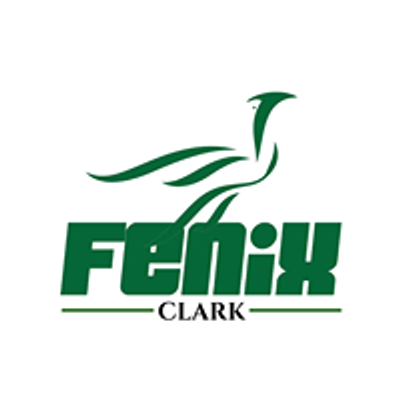 Missed Fenix' Study and Migration Seminar ? Don't worry! 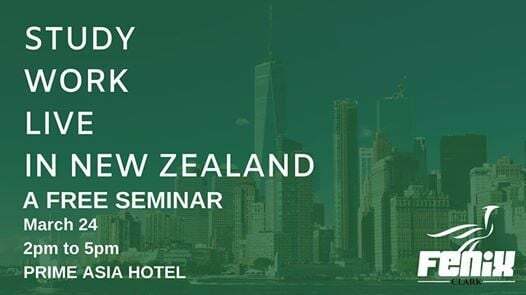 This time New Zealand Institutions are coming to Pampanga! PLUS a Licensed Immigration Adviser is in the house! 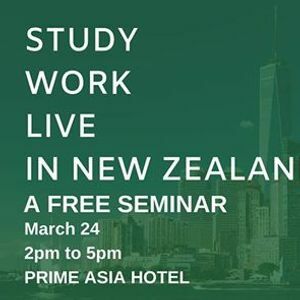 ✅ Get to enquire straight from New Zealand ?? school representatives!